Doi Phra Hom Prok National Park "Beautiful national park in Chiang Mai"
Taking a trip at one of beautiful national park in Chiang Mai is Doi Phra Hom Prok National Park. Our Doi Phra Hom Prok National Park is the recommended attractions to thinking out of your hard work and enjoying in your happiness day-off. According to the national park in the northern of Thailand, there are many beautiful also attractive national parks in northern site. Today, we want to recommend the great one for taking it easy with your resting life to keep the fresh breathe and liberate your life from the works life daily. 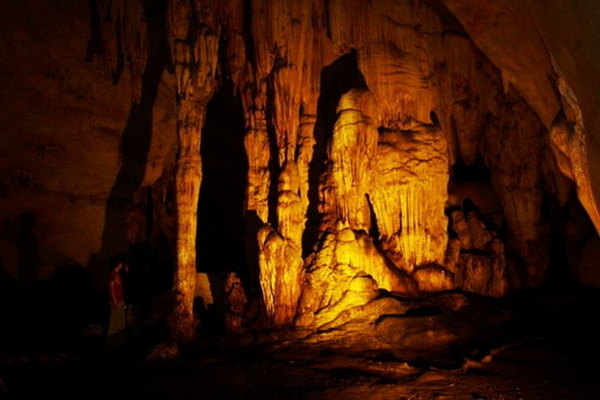 Therefore, this is great time for me to introduce the wonderful of our Doi Phra Hom Prok National Park right now. 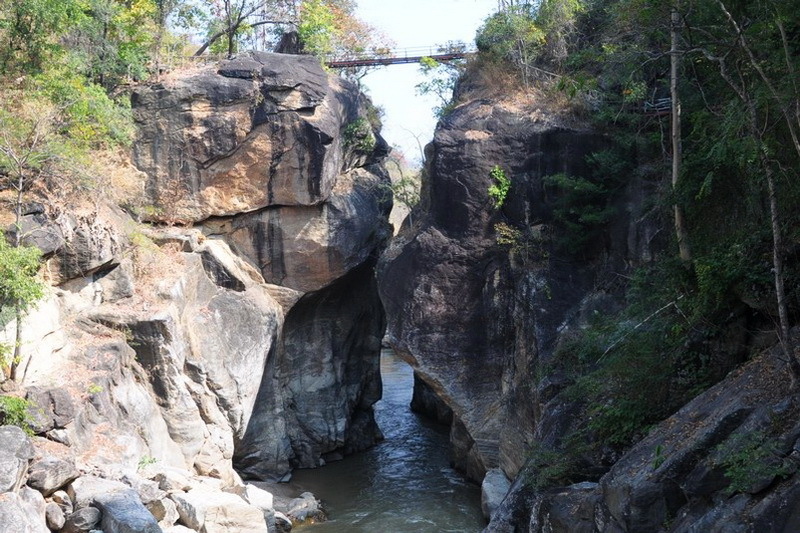 What do we have seen at the Doi Phra Hom Prok National Park? Our Doi Phra Hom Prok National Park is welcome everyone to meet the interesting inside from 09:00 a.m. to 8:00 p.m. For the cover charges with inexpensive cost are 20 baht for adult and 10 baht for children cover only the thai visitor. In additional for the foreigner visitor, are 200 baht for adult and 100 baht for children. There are many interesting site in this Doi Phrahom Pok National Park. 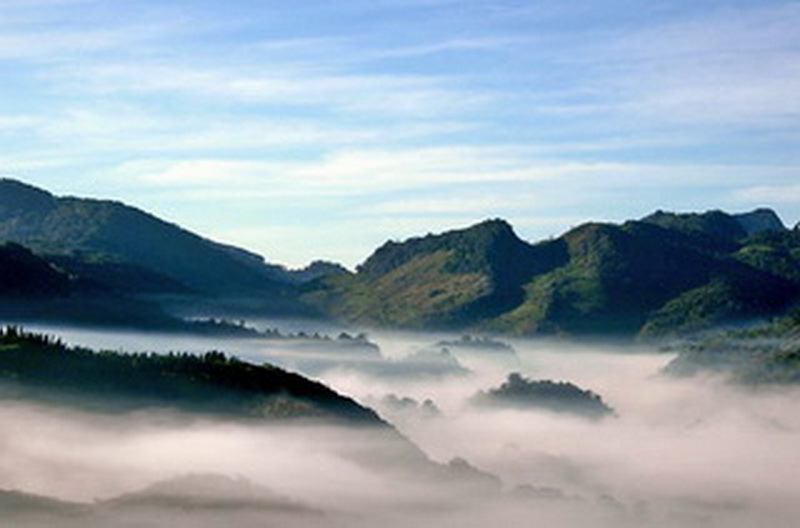 The first interesting place in this wonderful national park, is Doi Fah Hom Prok. There is the second highest viewpoint of Thailand. In our opinion, this is one of the best sites to take a sight and keeping the good memory by a lot of photo in your resting time. Ensure that you can see the beautiful sight which you have never seen before. Even through the reaching to our Doi Phra Hom Pok is a bit rough, it’s worthwhile to get there. 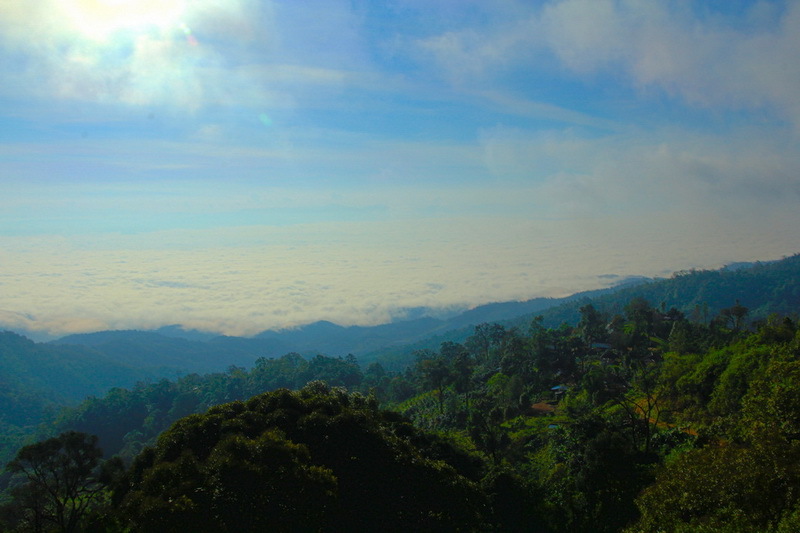 For the recommended duration for getting to the Doi Phra Hom Prok is in the entire of winter season because it is a good duration to see the sea of mist. 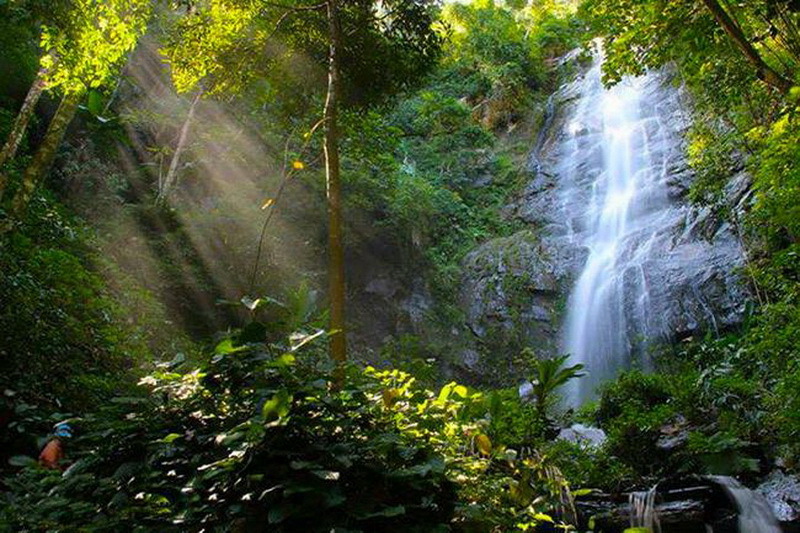 The second interesting, are many beautiful waterfalls in our Doi Phra Hom Prok National Park. There are Thad Homk waterfall, Thad Hmey waterfall, Pu Hmun waterfall, Na Ma Un waterfall, Huay Hean waterfall, and Pong Nam Dang waterfall. Moreover, Mae Jai brook is the recommended brook which has cold and clear water in entire of the year to relax by play in water or resting a bit. In additional, the Mae Jai brook is the important water resources for native people with agriculture. 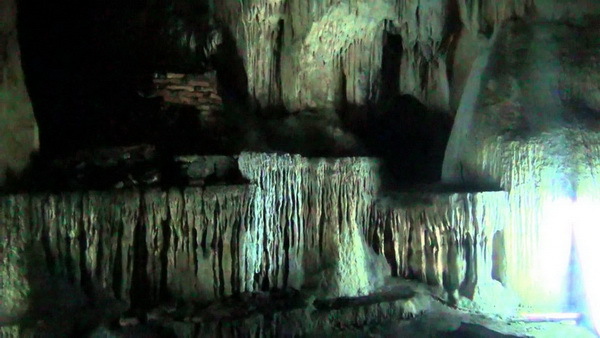 The next interesting site, are Fang hot spring and Huay Bon cave. There are good recommended both attractions to taking a sight of beautifully natural creators and taking some photo too. There are 3 interesting trails in our Doi Phra Hom Pok National Park are..
Pong-Nam-Ron trail; start from our Doi Phra Hom Prok National Park to the hot spring zone. Pong-Nam-Dung; the direction from the national park to the Pong-Nam-Dung waterfall. 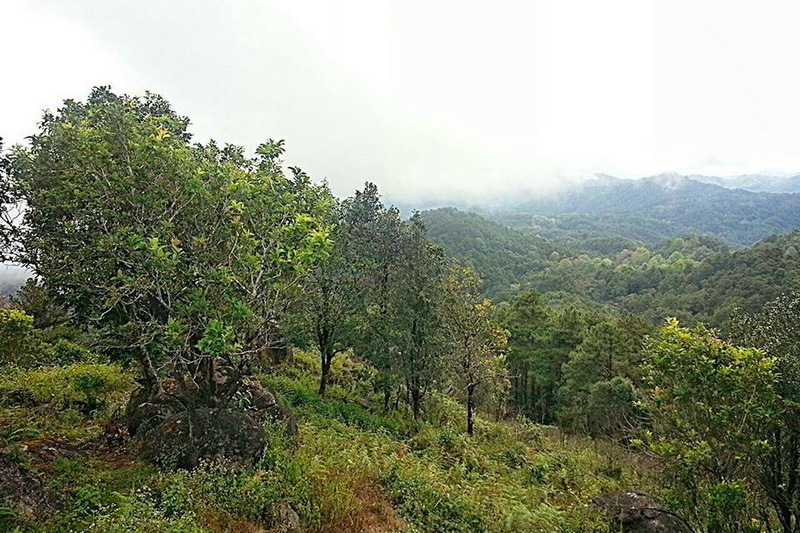 This is the best trail to meet the variety of forest in this Doi Phra Hom Prok National Park exactly. Moreover, there is the interesting ceremony of native people. Gin Wor ceremony is the interesting one. This ceremony is the traditional party occur on the New Year festival and Songkran festival for enjoy together with native people. The food is always provided for everyone as Thai and native food in every day. There are many good quality of accommodation has provided for every tourist both Thai and the foreigner visitors in friendly price. Not only the room and house but also, camping is the good ways to touch and feel the fresh of environmental living in your night5 too. 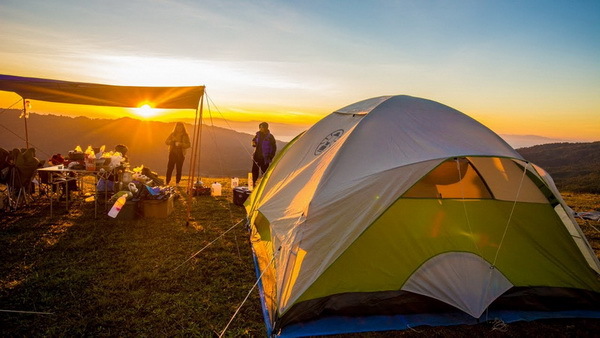 Our Doi Phra Hom Prok National Park has provided the good space to camping is on Doi Kiw Lom viewpoint. 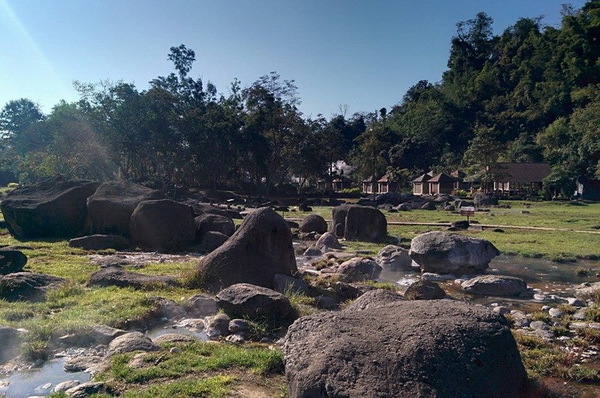 Moreover recommended site for camping is around the hot spring of our Doi Phra Hom Prok National Park. 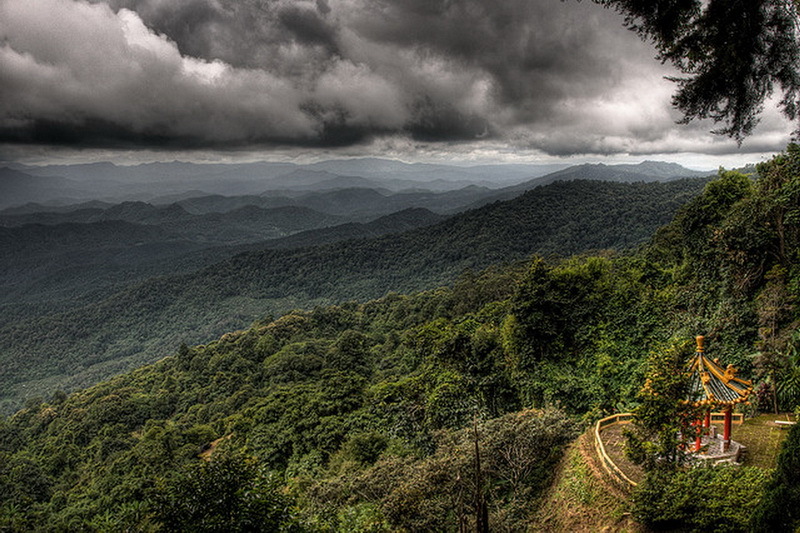 How do we get to this miracle destination, the Doi Phra Hom Prok National Park? There are 2 options to reaching our Doi Phra Hom Prok National Park, which are by your own car or rental vehicle or by public transportation. Let’s start with the first option is by your own or rental vehicle. There is one recommended direction to visit our destination. The best advice direction is beginning from the central city of Chiang Mai. Moving along to the Fang district via the highway roué number 107 (Chiang Mai – Fang). Secondly, moving out of Fang district in direction of Fang – Mon Pin for around 3 kilometer then, take turn on your life to route number 4054 for around 8 kilometer you will reach to the Fang hot spring. 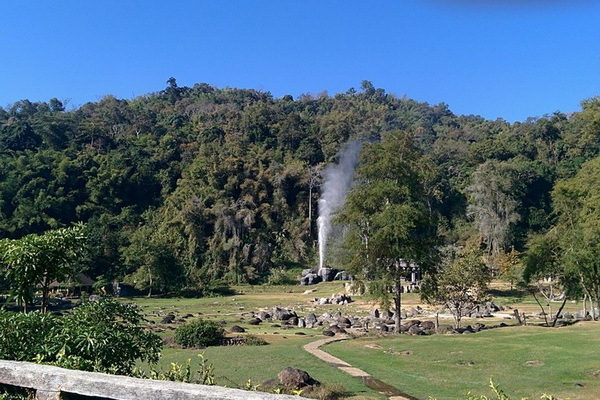 There is the place for our wonderful destination, The Doi Phra Hom Prok National Park. Overall distance is 160 kilometer from the central city of Chiang Mai. Take time around 2 hour and 30 minute approximately. The second option is reaching by the public transportation. First, take a public transportation to the Fang district from the public transportation of Chiang Mai. Second, take a provided public transportation from Fang to our wonderful destination is Doi Phra Hom Prok National Park in finally. Be careful, with the cost of travelling. Try to scrupulous check the travel cost, asking from the travel agency and the tourist service center is a wise idea to get a cheaper price. For the direction to our Doi Fah Hom Prok is beginning from get along to Bhan Huay Bon via the direction of Fang – Bhan Huay Bon. Second, moving to the Doi Pha Luang source stream via the dirt road for 5 kilometer then, turn right and moving forward for around 17 kilometer. Next, turn left and moving via the direction for 5 kilometer you will reach the best sight destination, is Doi-Fah-Hom-Prok.